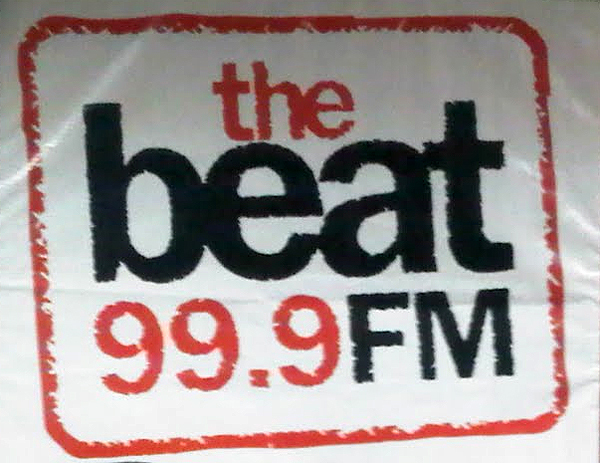 The Beat 99.9FM is Lagos No 1 Hit Music Station, a commercial entertainment, music and information radio station targeted at an informed audience in the 15-35 age group . 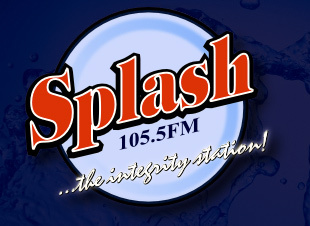 Splash 105.5 FM Ibadan - the integrity radio station - is a division of West-Midlands Communications Limited and the station was officially commissioned on the 22nd of March 2007. Smooth 98.1 FM, a 24-hour, regional and commercial music station on the airwaves in Lagos, is the first digital radio station in Nigeria. 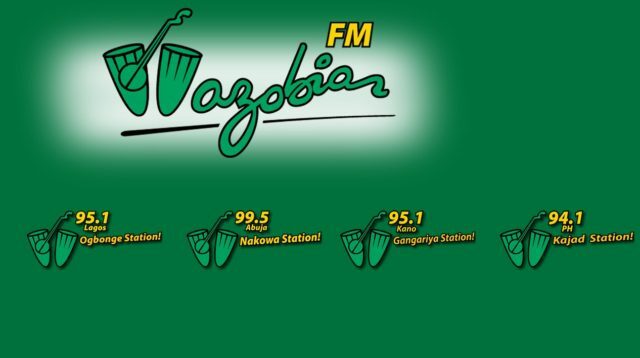 Wazobia FM 95.1 Lagos is a Nigerian radio station with special focus on Nigerian music and uses only presenters who speak pidgin language. Cool FM, 96.9 Lagos and Abuja is one of Nigeria's top radio stations, with its dynamic concepts to unconventional on-air specials.